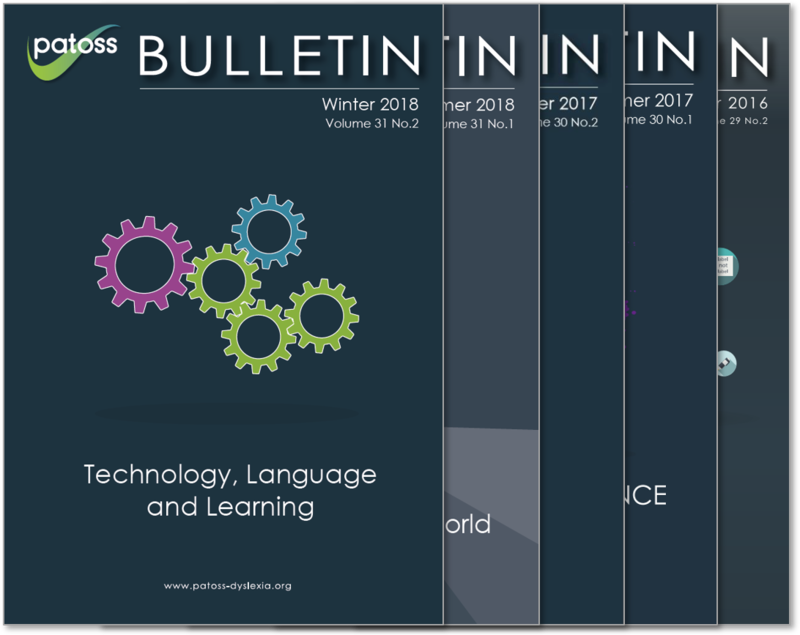 Patoss produces three main publications, providing a different focus for the range of interests, within the Patoss audience. 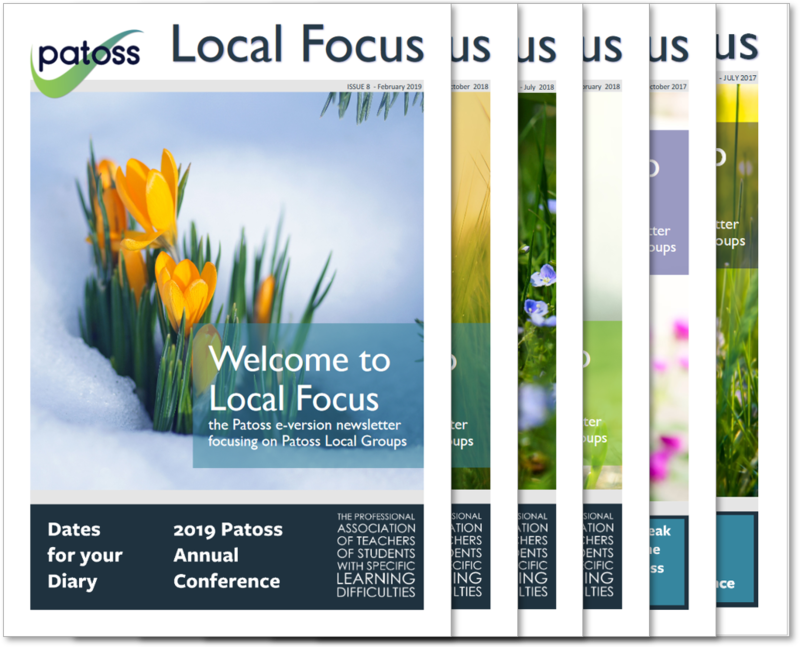 The Patoss Local Focus is an electronic publication produced, three times per year, in line with the academic calendar and is issued out to all our members via email link to our dedicated Local Focus web page. 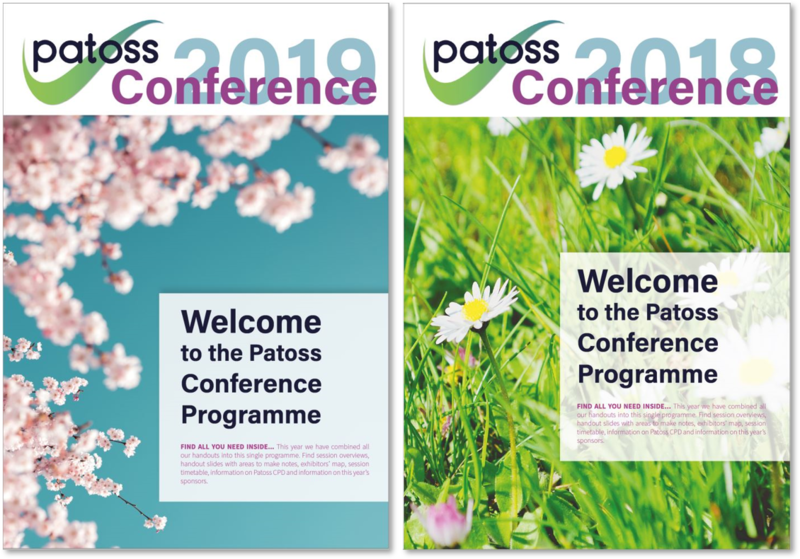 The Local Focus is produced primarily to communicate the activities and achievements of the Patoss Local Groups Network of which there are 28 groups spread out across the UK and Ireland. Although we only issue the Local Focus out to members we do encourage them to circulate the Local Focus publication to their wider networks. The publication is seen as informative as well as offering multiple networking opportunities. Select one or more of the publication/s below, in which you wish to advertise by ticking the check box/s and selecting the size and orientation of your preferred advert from the dropdown list. Please note you will receive a 5% discount if you select to advertise in multiple publications and or issues. Each publication is in an A4 portrait format. If you have your artwork already to hand then please feel free to upload it here, alternatively Patoss will email you with a timeframe for when the artwork is due. Advertising spaces may be limited and will be allocated on a strictly first-come, first-served basis. Patoss reserves the right to change positioning of an advert within the publication/s, without notice or recourse. Full payment is due 30 days from the date of invoice. Patoss reserves the right to cancel your booking if payment falls outside the 30 days. Patoss reserves the right to omit or cancel any advertiser’s booking at its own discretion. If in this unlikely event payment has already been received, a refund will be given to the value of that which has been omitted. If an advertiser should cancel their booking on or before the close of business, 60 working days before the advertised publication issue date, then a full refund of the booking value, or that of which they cancel, will be given. If an advertiser should cancel within 60 working days before the publication issue date, then no refund will be given. Patoss cannot be held liable for any errors in advertising material which has been supplied by the advertiser or for omitting paid advertisement in its entirety, including circumstance where the advertiser does not submit the advert by the relevant deadline date. Advertisers agree that for any advert content or artwork suppled, they hold the appropriate copyright, ownership or permissions for the use of that content and artwork within their advert for any Patoss publication/s. Patoss reserve the right to delay the date of issue of any of its publications, with no recourse, should there be circumstances in which it is deemed appropriate to do so. By checking this box I am confirming my booking and that I have read and accept the conditions above.